is the Founder and Artistic Director of Tacoma Youth Chorus. Ms. Herrington brings more than 35 years of teaching and conducting experience to her work at Charles Wright Academy in Tacoma, Washington, and is a recipient of the Inspirational Faculty Award and Murray Foundation Chair for Teaching Excellence. A graduate of the University of Oregon, Ms. Herrington earned her Master of Education degree from Lewis and Clark College in Portland, Oregon. 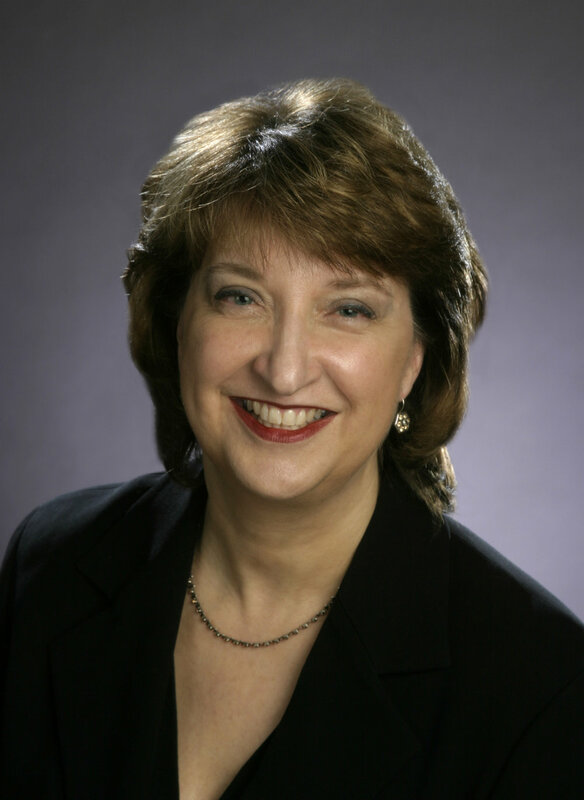 Having served in several leadership positions for the WA-American Choral Directors Association Board, she is the 2011 recipient of its Leadership and Service Award. She was inducted into the Washington State Music Educators Association Hall of Fame in 2016. She is an inaugural member of the School of Arts and Communication Advisory Board at Pacific Lutheran University. Ms. Herrington is highly regarded regionally, nationally and internationally as a guest conductor, workshop and choral clinician and served as visiting faculty at VanderCook College of Music. A noted composer and arranger, she has published through Pavane Publishing, Hal Leonard Publishing, and Colla Voce Publishing. She also edits two choral series for Pavane Publishing. Rosemary holds degrees in piano performance and business administration from Eastern Mennonite University and has pursued graduate study in choral music. She maintains a private piano studio and teaches piano at Franklin and Marshall College. Rosemary is an active pianist in the Lancaster area, having accompanied various choral groups and currently plays with the Allegro Orchestra. She is a founding member of the Beyond Ourselves chamber ensemble, a project pairing music and social justice, with annual benefit concerts promoting and supporting the global work of Mennonite Central Committee. Rosemary and her husband, Josh, are ministers of worship at Landis Valley Christian Fellowship where they attend with their two young children. Rosemary is also passionate about children, youth, and singing and is Artistic Director of the Mennonite Children's Choir of Lancaster (MCCL). MCCL, a community choral program of Lancaster Mennonite School, provides audition and non-audition choral opportunities for approximately 170 children in kindergarten through grade 12. Singers represent a variety of churches, schools, and communities across Lancaster, Lebanon, and Chester counties. This past summer Rosemary led the high school choir on a tour to Indonesia.